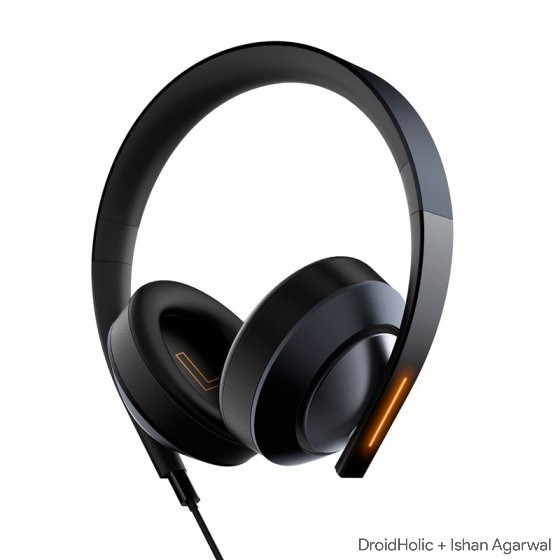 In case you don’t know, Xiaomi is not just a smartphone company. 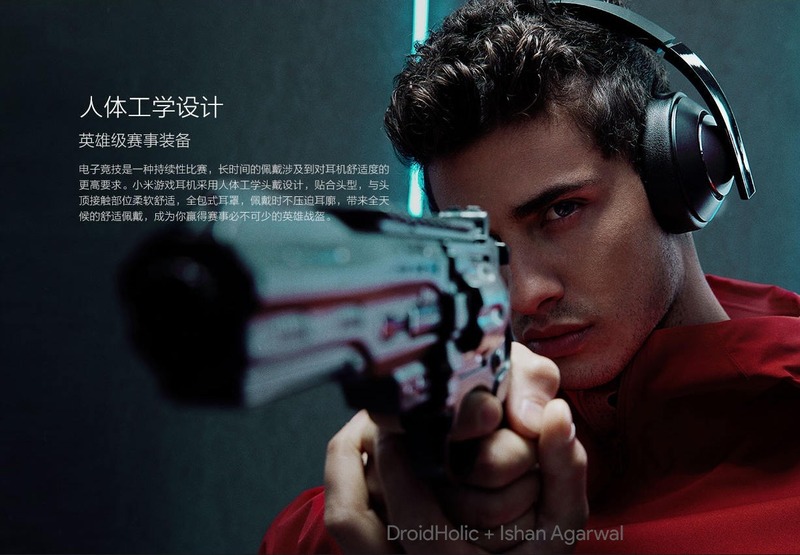 In fact, the company sells a range of products like Smart TV, TV Box, Air Purifier, Fitness Band, Router, Video Camera, Mi Smart Home, Mi Action Cam, Mi Drone, Water Purifier, and much more. 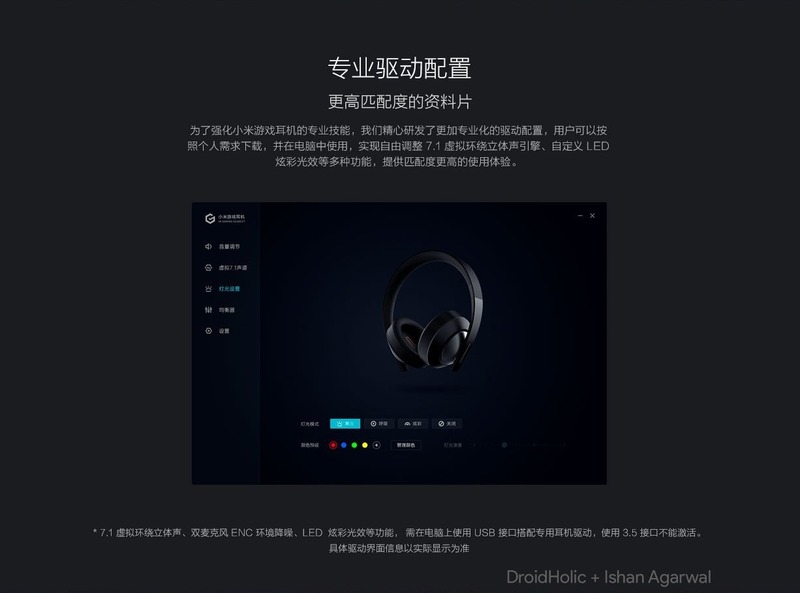 The company recently launched a gaming smartphone under the Black Shark brand, and on April 27, the Xiaomi Gaming Headset will go on sale for the very first time. 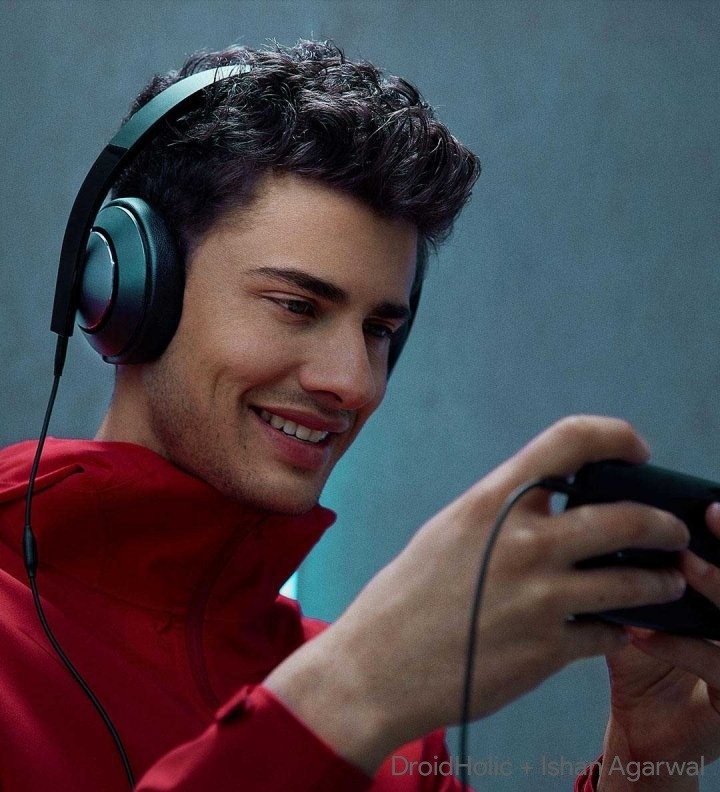 When we talk about the gaming headphones, we imagine headsets with LEDs, solid build quality and impressive audio output. 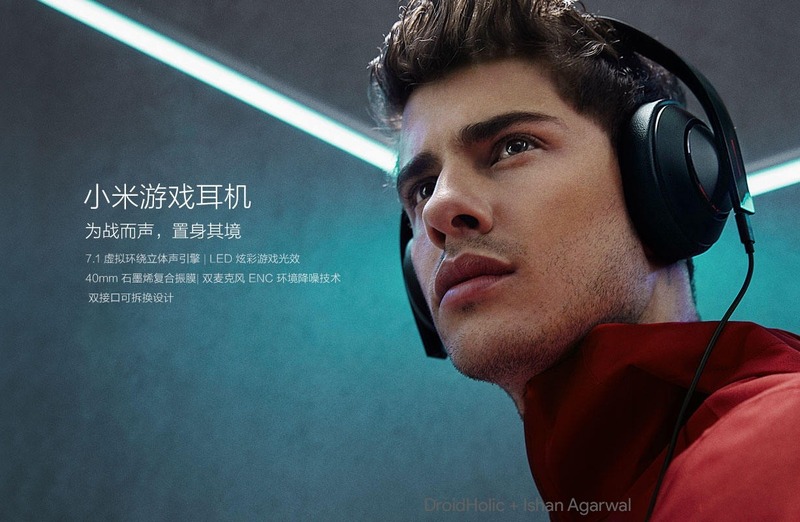 Well, the Xiaomi Gaming Headset delivers all this stuff. 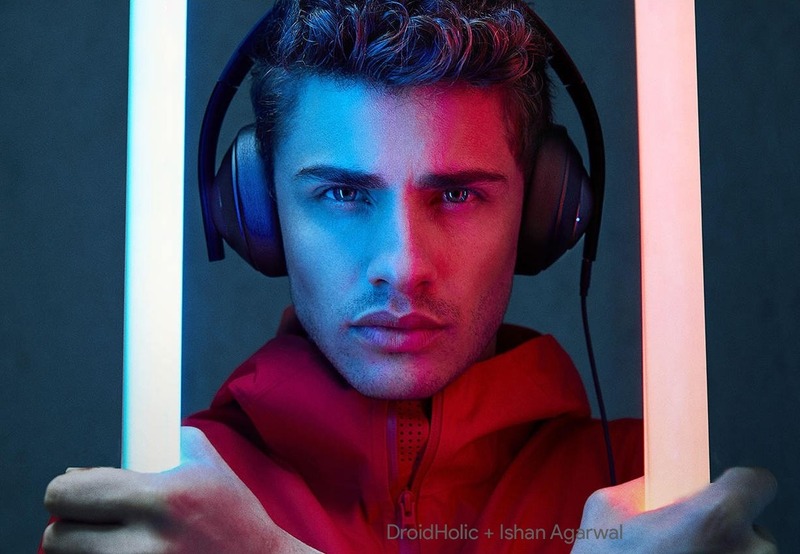 Today, we got the exclusive official images of the product via Twitter user ‘Ishan Agarwal‘ which we are going to share in this article. 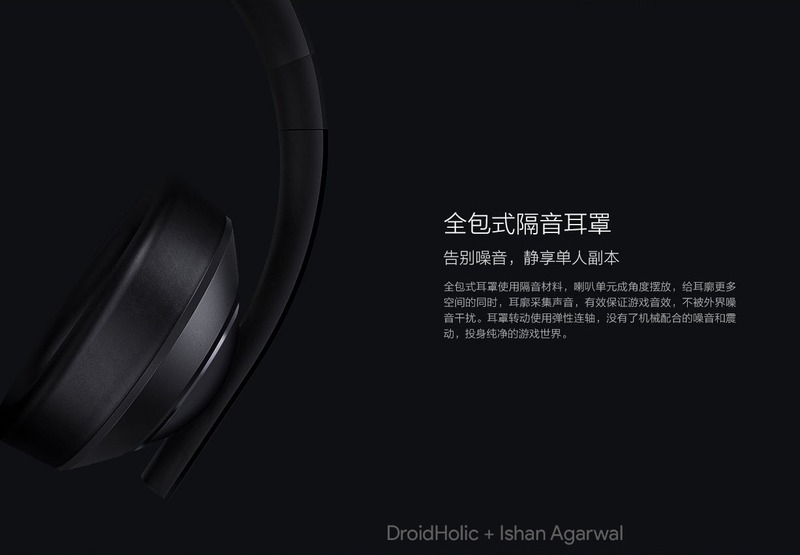 As you can notice in the images above, there is no ‘Xiaomi’ or ‘Mi’ branding visible on the headset which makes the design pretty minimal and clean from the outside. 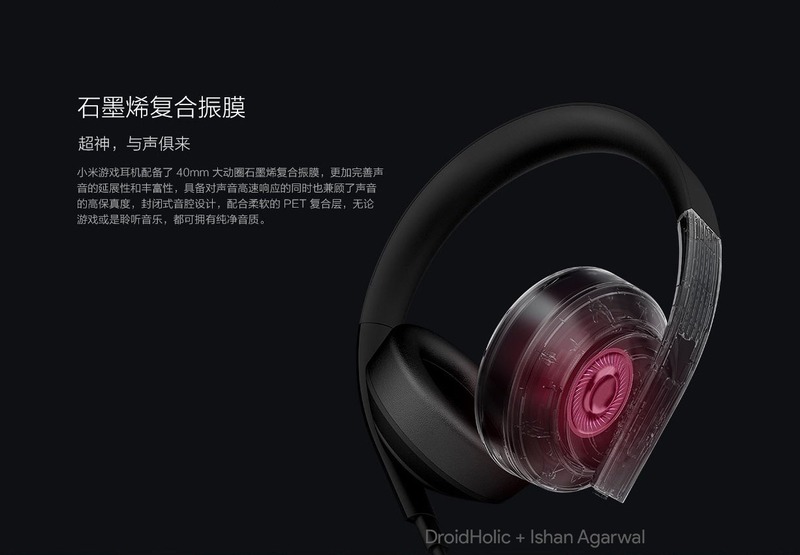 In fact, the ‘Left’ and ‘Right’ are printed inside the ear cushions. 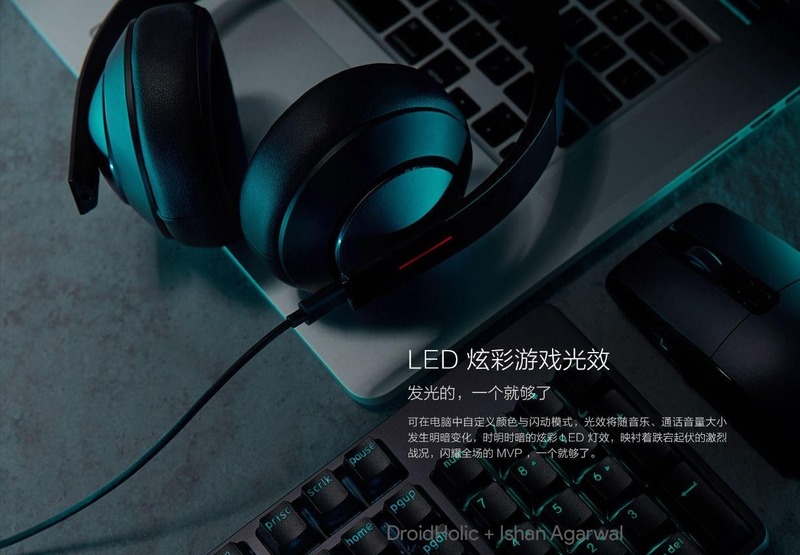 There is an LED strip on each side, and the user can configure the colour of the strips via the software. 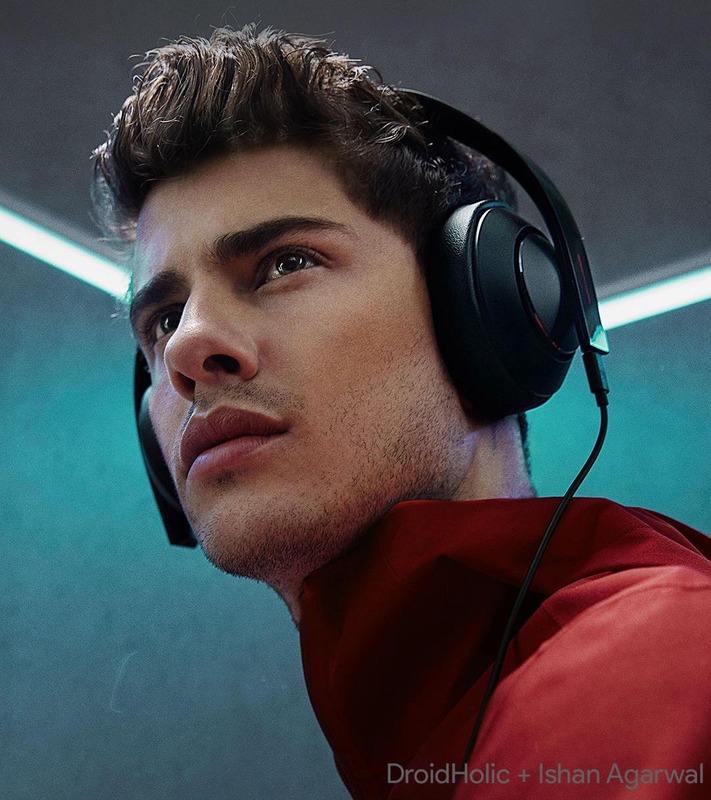 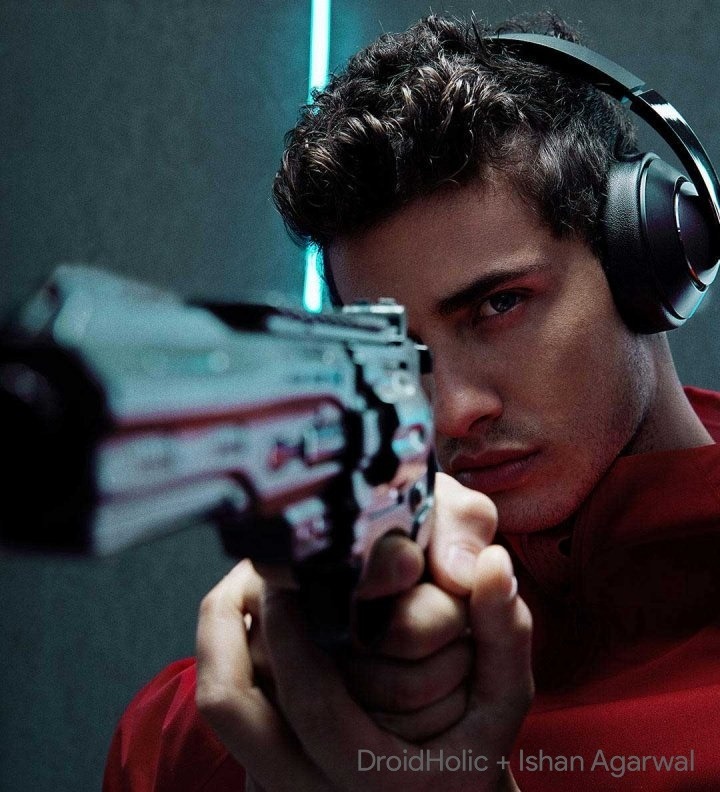 The headphones have 7.1 Virtual Surround Sound Engine, 40mm Graphene Composite Diaphragm and Dual Microphone ENC Ambient Noise Reduction Technology. 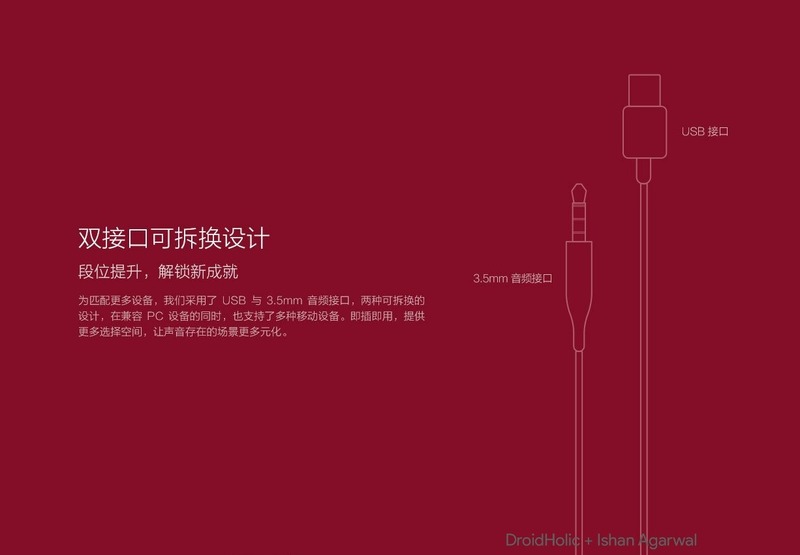 One of the best things about Xiaomi products is the pricing. 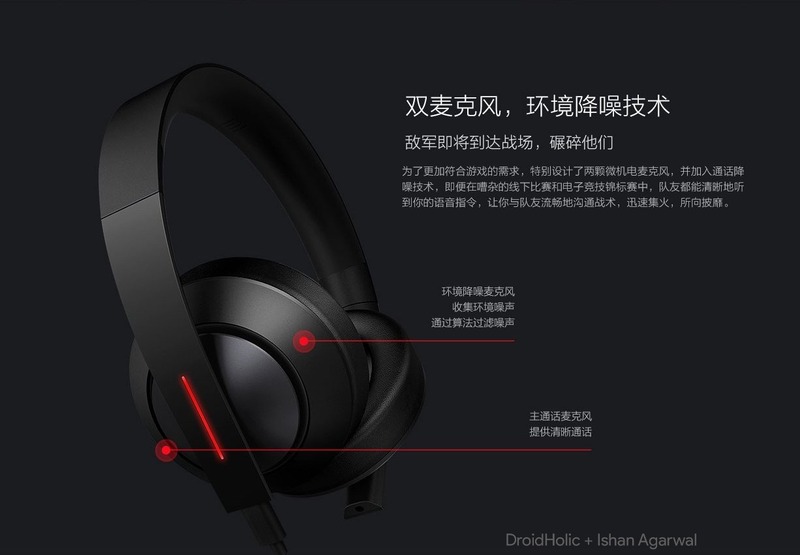 Xiaomi likes to keep the pricing of its products as low as possible, and the Xiaomi Gaming Headset will go on sale on April 27 at a price of 349 Yuan which translates to about $55. 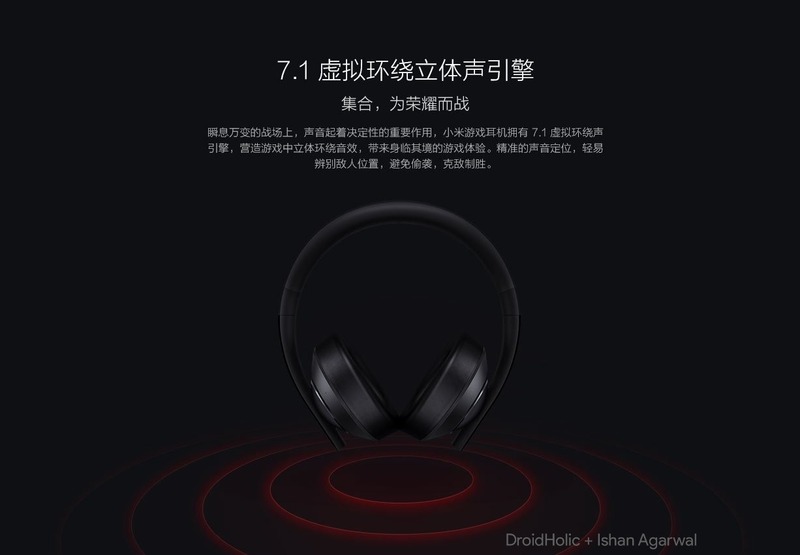 There is no information whether Xiaomi has plans to launch the gaming headset in markets outside China.